The AURA PTL II Clinical Program is a Breakthrough Solution to Eliminate Most Chronic Conditions! Imagine eating whatever you wanted with the security that it won’t result in an allergic reaction…or bending down without back pain…or losing those 10 pounds that are making you depressed and sluggish…or finally quitting smoking and avoiding the terrible withdrawal symptoms. Light applied on the body at specific points by a laser has been clinically proven to have powerful healing effects. When light is introduced, it carries frequencies to the cells which communicate through the body to the brain, causing the release of natural chemicals which reduce stress and promote healing. Acupoints are where peripheral nerves enter a muscle or where the nerve joins with bone. When they are stimulated, as with a laser, they activate the meridian or the body’s energetic system to bring about relief and balancing and to promote healing. Stress is often caused by an inappropriate neurological reaction to environmental triggers, sometimes known as an allergy. 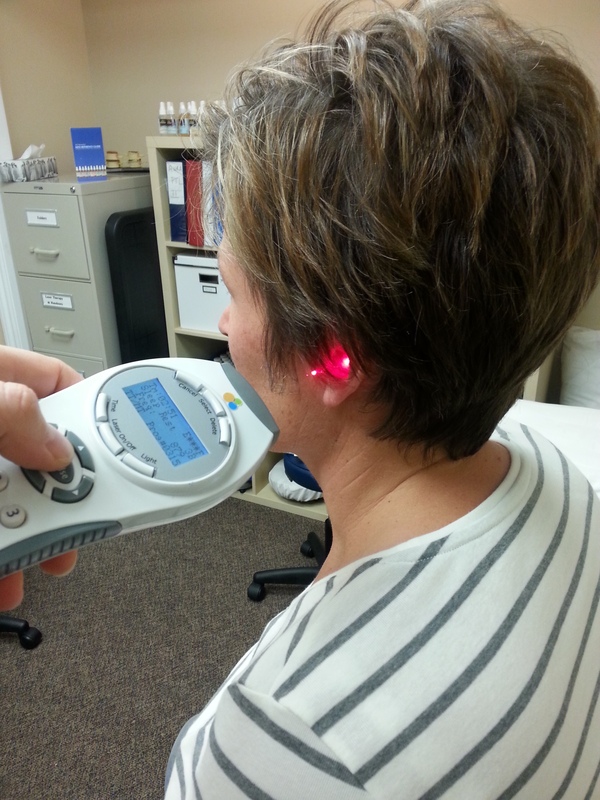 The AURA PTL II incorporates targeted stress-inducing substances into the light therapy which serve to break these negative associations and painlessly eliminate the debilitating symptoms caused by this response cycle. Homeopathy utilizes the minimum physiological dose of natural healing substances matched to the patient’s symptoms to activate the body’s innate restorative powers. 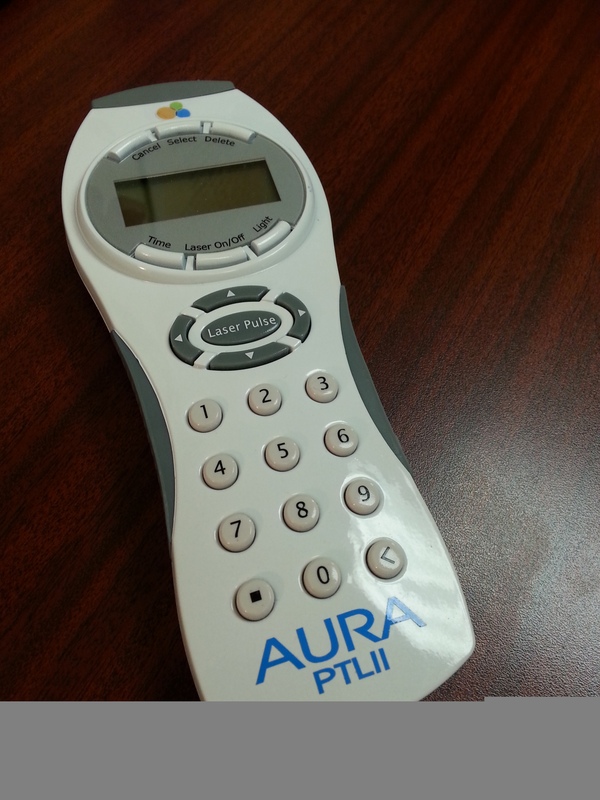 The AURA PTL II Clinical Program integrates comprehensive homeopathic remedies into its protocols to optimize therapeutic results.